This recipe makes about 3 cups of flavored butter. It is wonderful on dinner rolls, or even just toast! Keep in the fridge in a sealed container. Always use unsalted butter. Butter that is salted is salted because it’s older and needs preservation. I had some of this butter,last wk. I had never even heard of it. So I must make some.How do you keep It???? What kind of honey? Can you use raw honey? 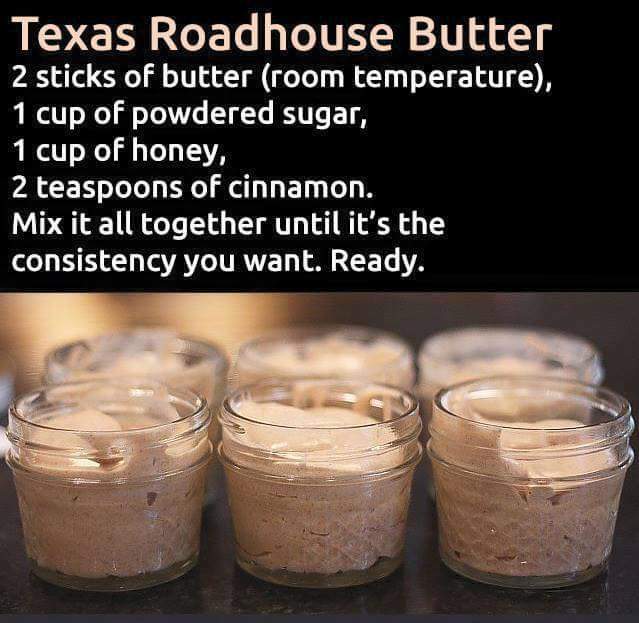 The Texas roadhouse recipe for cinnamon and honey butter makes how much with one recipe? 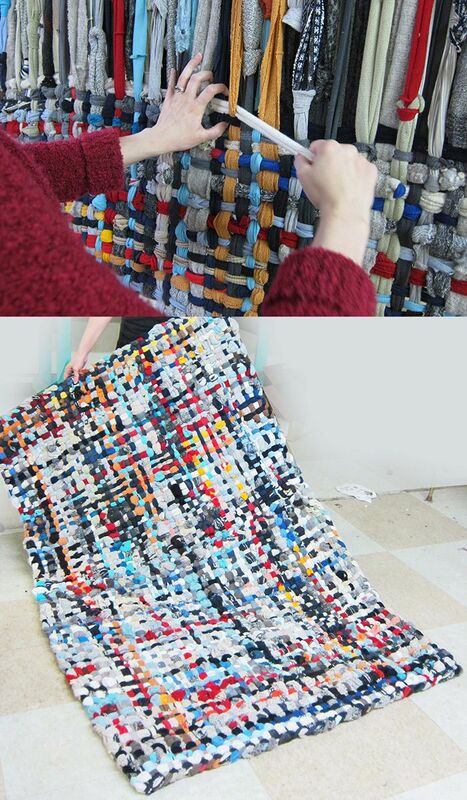 Did you determine how many this makes? What does this flavor Butter generally go on? Can it be pressured canned? With what kind of food does this recipe go with? Made this recipe but definitely noy the same at Texas roadhouse. Would not make it again.